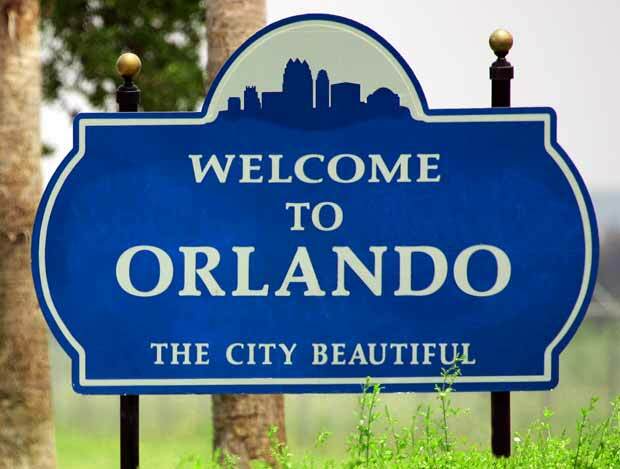 Orlando Locksmiths - Peertel Lock shop has been helping the residents of Orlando with reliable locksmith service for over 14 years. when facing an emergency, our team provides the fastest locksmith response in the city. we guarantee our customers with quality locksmith service and top of the line products. we always research the market to insure our prices are the best in the industry. We at Peertel Lock shop are ready to provide you with locksmith services 24 hours a day, 365 a year. Our locksmiths work round the clock, day and night to insure your safety. If you are locked out of your car or home, our team of experienced professionals will arrive to your location within 20 minutes and provide you with the friendly and prompt locksmith service. If you are new to Orlando and moving in to your new home it is recommended you re key your lock cylinders or install new locks to prevent any unwanted access to your property. We offer a full 90 day warranty on our full line of locks and high security products. Don't want to change you hardware? No problem. all our orlando locksmiths are equipped with the neccasery tools to repair / fix any exisiting hardware. Our mission is to provide you with Complete customer satisfaction. Our employees give each and every one of our new and loyal customers prompt, friendly and courteous locksmith service year long. We take great pride in our service and are honored to be your leading locksmith solution in Orlando. speak with a locksmith professional today (407) 459-1360!